You probably already know that exercising is necessary to preserve muscle strength, keep your heart strong, maintain a healthy body weight, and stave off chronic diseases such as diabetes. But exercise can also help boost your thinking skills. "There's a lot of science behind this," says Dr. Scott McGinnis, an instructor in neurology at Harvard Medical School. It also acts directly on the brain itself. 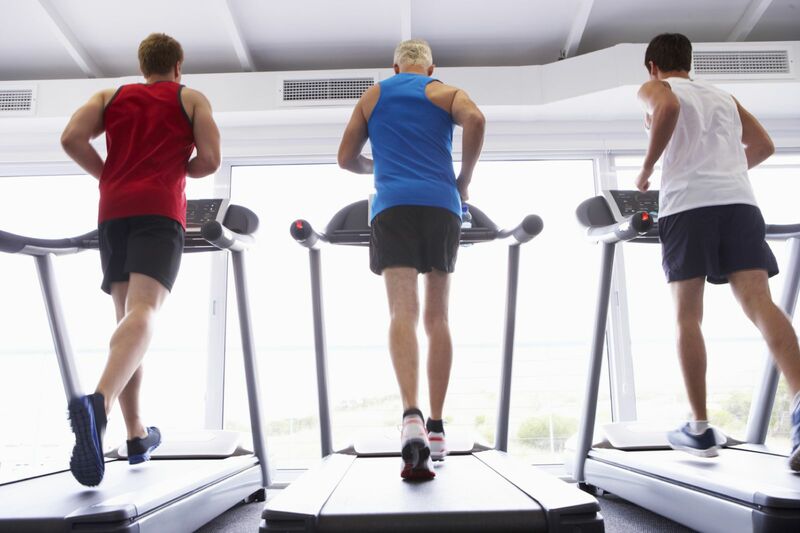 Many studies have suggested that the parts of the brain that control thinking and memory are larger in volume in people who exercise than in people who don't. "Even more exciting is the finding that engaging in a program of regular exercise of moderate intensity over six months or a year is associated with an increase in the volume of selected brain regions," says Dr. McGinnis. Is one exercise better than another in terms of brain health? We don't know the answer to this question, because almost all of the research so far has looked at walking. "But it's likely that other forms of aerobic exercise that get your heart pumping might yield similar benefits," explains Dr. McGinnis. For more information on the importance of exercise and tips for developing an effective workout routine, buy the Workout Workbook, a Special Health Report from Harvard Medical School.